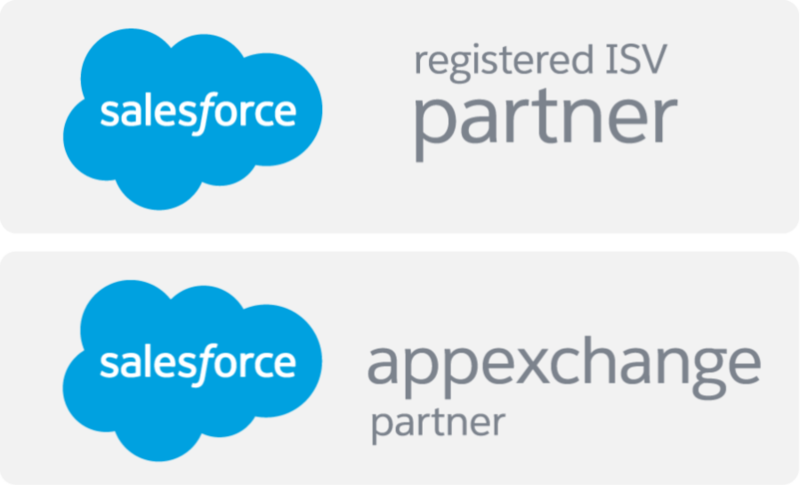 Salesforce CPQ stands for Configure Price Quote which helps your channels to close bigger deals faster with visibility into the latest product and pricing information, and the ability to quote quickly. 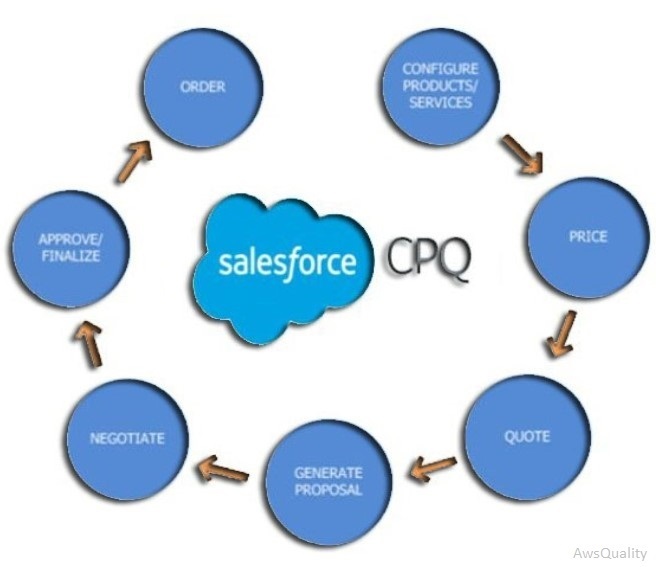 To optimize sales process and enhance ROI, organizations are moving to adopt Salesforce CPQ. Here are some of advantages listed below. Helps sales reps to select the right items for each customer every time and ensures consistent pricing and discounting, therefore generate customer friendly quotes easily and accurately. It automatically add-on orders and creates professional looking branded proposals using fully customizable templates and manage professional sales contracts and deliver executable contracts with a click. It creates customizable reports and dashboards to easily identify top spending customers, most profitable customers and most important pricing model. Hence quickly recognize revenue and report on quotes, orders, invoices and payments.